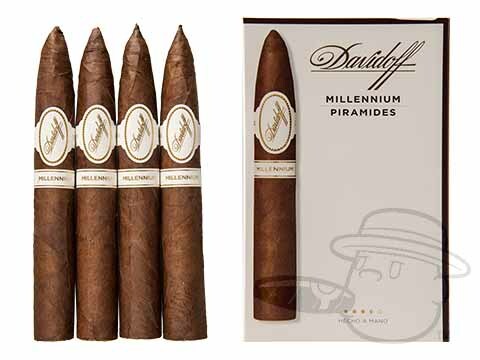 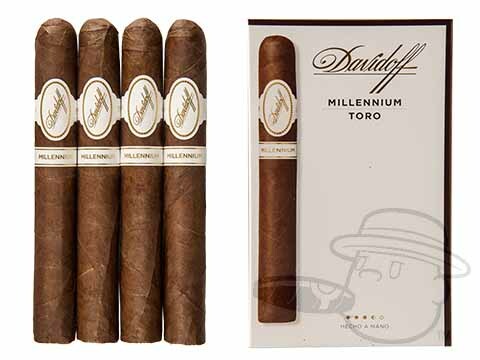 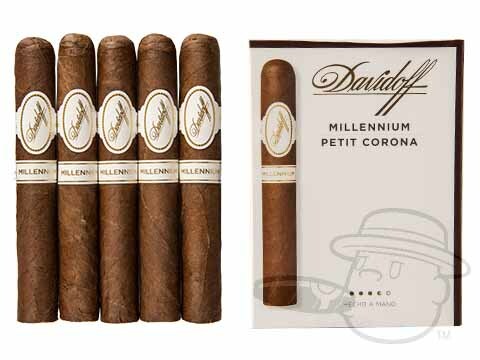 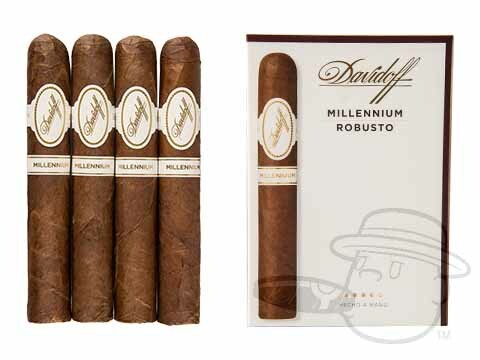 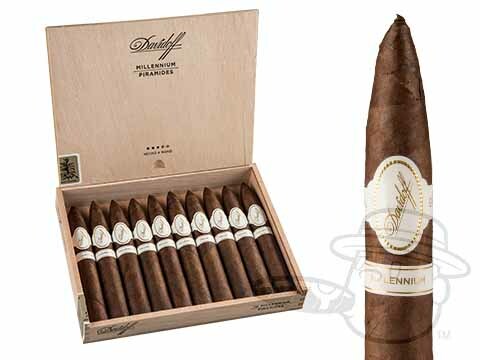 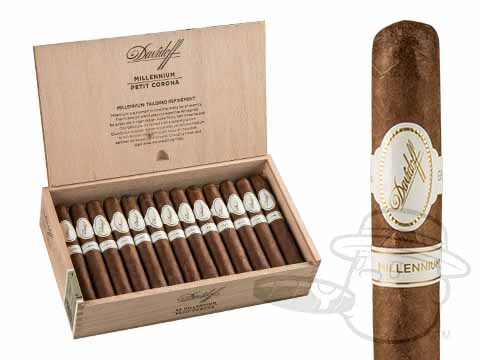 Davidoff Millennium Blend cigars are unmatched in full body and rich flavor, offering a refined and powerful smoke for the seasoned cigar smoker. 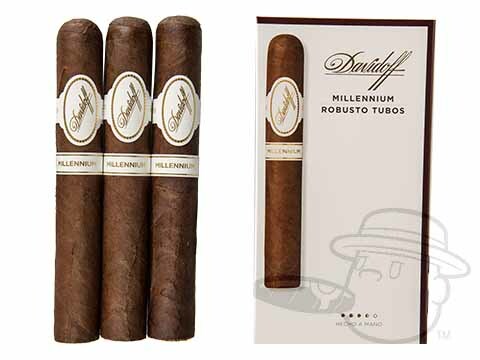 Comprised of potent Dominican tobaccos under an amazingly tasty Sun Grown wrapper leaf, the Millennium Blend unleashes a decadent wave of bold flavor offering lush notes of roasted coffee, chocolate, and caramel with a spicy finish. 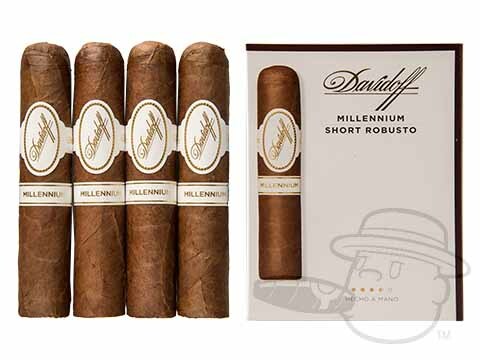 Far from your average Davidoff cigar, the Millennium was crafted to quench the most demanding of palates while upholding the brand's standard of exceptional balance and quality. 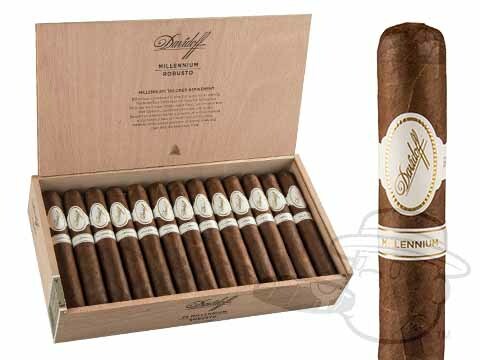 Grab your batch now and prepare to be blown away.